Rhinoplasty, also referred to as nose surgery, can reshape the nose to improve nasal symmetry and ease restrictions on breathing. Dr. Oppenheimer’s goal when performing nose surgery is always to achieve the ideal nasal shape for your individual profile. Thanks to extensive training in craniofacial surgery, Dr. Oppenheimer is an expert at recognizing the ideal nasal proportions that complement your facial profile. His minimal incision approach to rhinoplasty can result in substantial improvements to the size and shape of your nose without extensive downtime or prominent scarring. 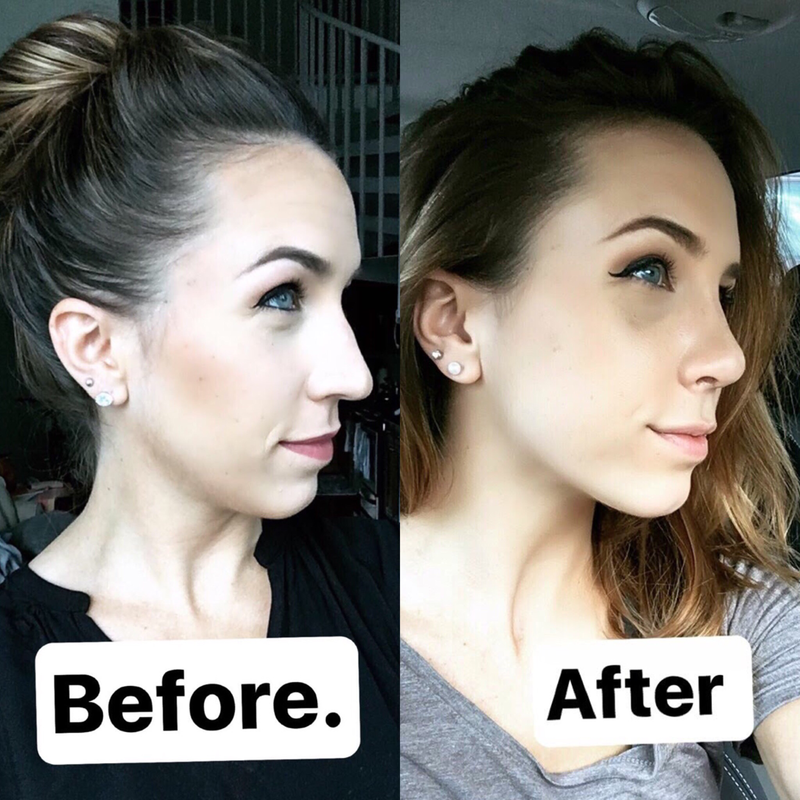 Nose surgery targets asymmetries around the nostrils, nasal bridge, and/or tip of your nose, including bumps or crookedness. Rhinoplasty can also improve breathing issues, including functional problems stemming from a deviated septum or facial trauma. 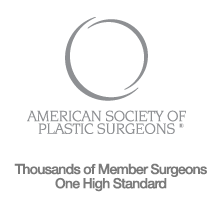 Patients can undergo nose surgery at our Orlando office or schedule a consultation for revision rhinoplasty, as revision nose surgery can enhance and correct the results from a past rhinoplasty procedure. Recovered in just 2 weeks.